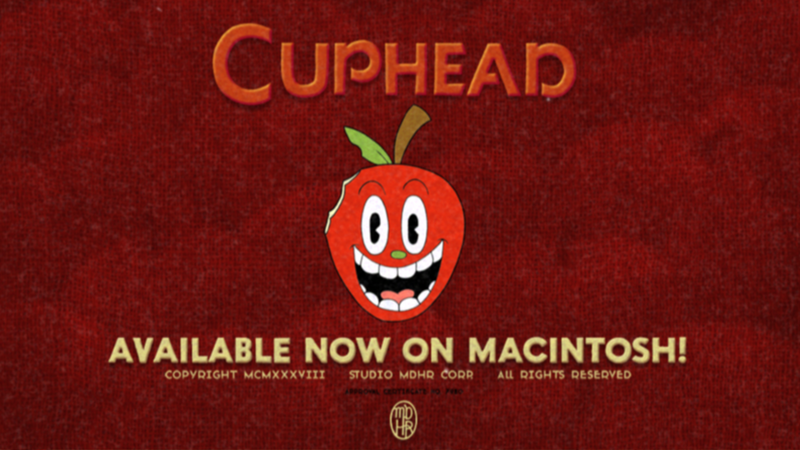 One year ago today, we were filled with excitement and nerves as we launched Cuphead worldwide. 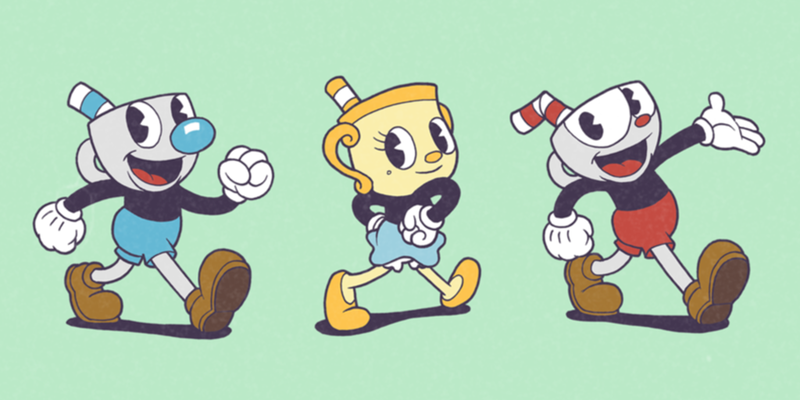 After spending so many years crafting the Inkwell Isles, we only hoped that people would enjoy spending time there. 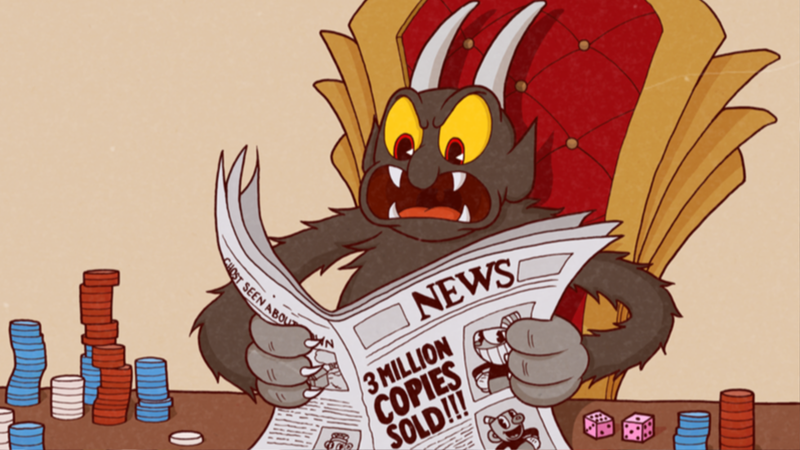 And, if we were really lucky, we thought we might reach enough players to continue making games! 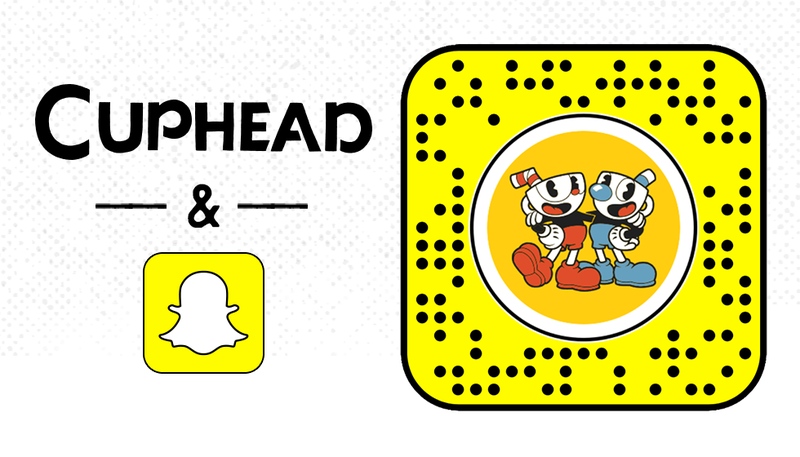 Custom Snapchat Cuphead AR Lens! Great news! 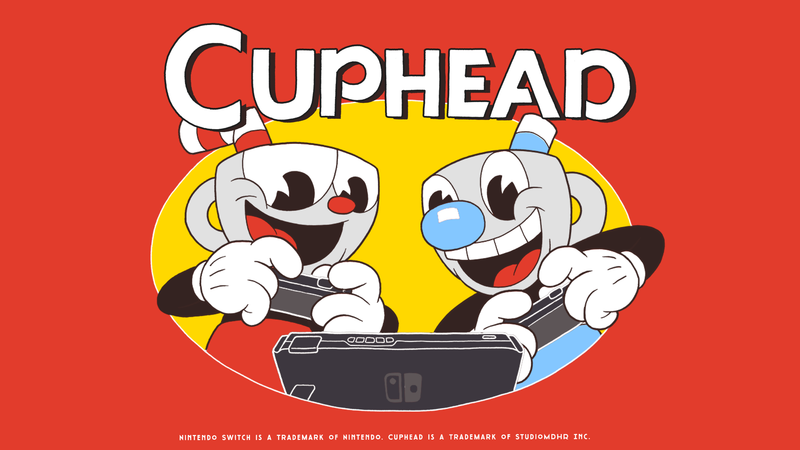 You can now bring Cuphead and Mugman to life (and death) in our new Snapchat Cuphead AR lens.